Discover the top sights in Shanghai including the scenic views at the Bund and Yuyuan Garden, among many more destinations. 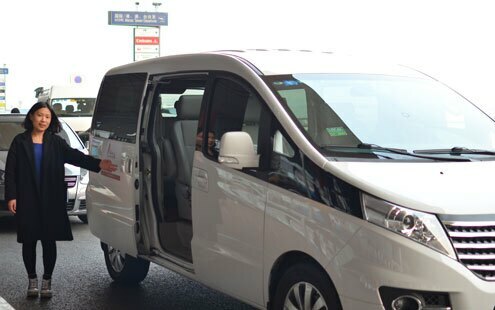 We will include a special transfer to and from your cruise ship at the Wusongkou Cruise Terminal. Direct pickups from the pier can also be arranged for an extra charge. 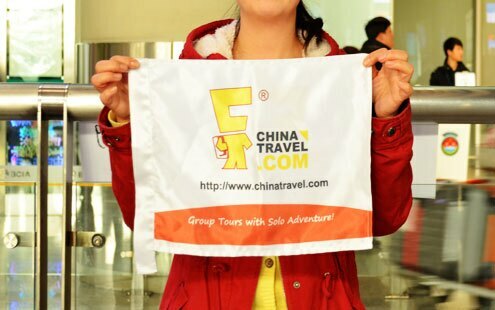 Welcoming you to Shanghai, your guide will meet you at Wusongkou Cruise Terminal and then we will take you to your hotel in the city. Relax or explore the nearby area for the rest of the day as you like. Bring your exploration of Shanghai with a journey to Yuyuan Garden. Almost 500 years old, this garden was built in the Ming Dynasty and is found in the city&apos;s old quarters. Take a walk among its calm pavilions, ponds, rockeries, and much more. The neighboring market is also a great place to grab a snack or souvenir. Next up is the Shanghai Urban Planning Exhibition Hall where you can see a large scale model of Shanghai that includes small pieces for most buildings and spaces in the city. 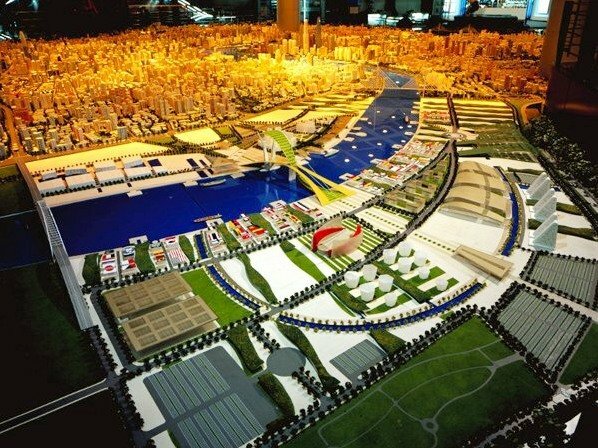 You can also see what ideas various urban planners have for developing Shanghai into the future, creating a city that might not look how it does today in just a few years! Lunch is at a local restaurant which serves great Shanghai cuisines. 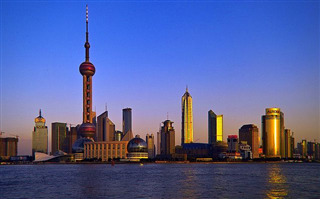 One example of modernity is the Shanghai World Financial Center. Found in the Pudong District, the building is a symbol of prosperity and progress, full of luxury hotels, apartments, shops, restaurants, offices, and the world’s highest observation deck. Completed in 2007, the Shanghai World Financial Center is among the most revered buildings in the city. End your day at the Bund, a 1.5 kilometer waterfront walkway along the Huangpu River full of areas where you can eat, shop, and take in the views. Most unique are the 52 European style buildings that make up Shanghai’s special skyline by the river. The Bund is especially beautiful at night when it is lit up by hundreds of lanterns. We thank you for letting us share a bit of Shanghai with you! At your convenience, be taken to the cruise port to continue your journey.